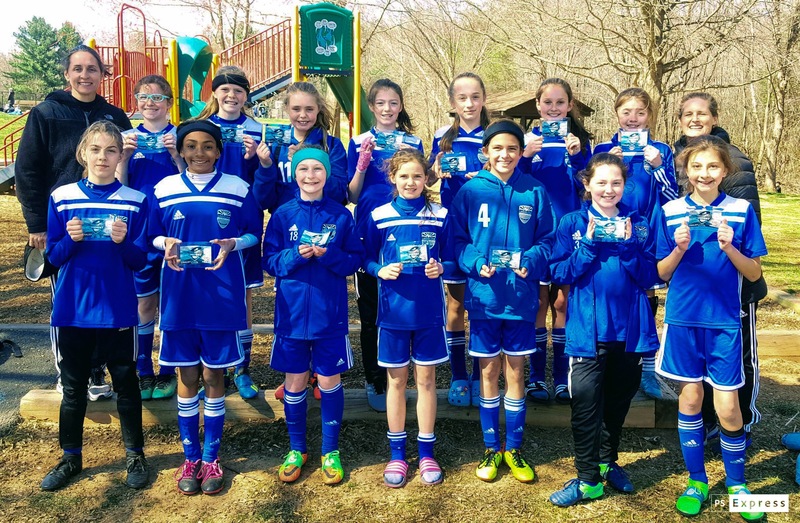 LFC STORM Blue U12 girls were finalists at the PWSI Icebreaker. Two wins, one loss put them into the finals against Prince William Courage with a close 2-1 result. Proud coaches, proud families. 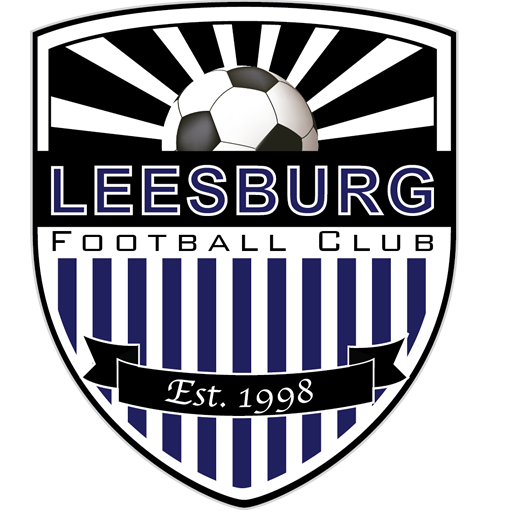 Congratulations Leesburg FC Storm Blue!